1. Diffuse to create a relaxing environment that encourages a restful night's sleep. 2. Add to moisturizer or a spray bottle with water and spritz on face to rejuvenate skin and refresh the mind. 3. 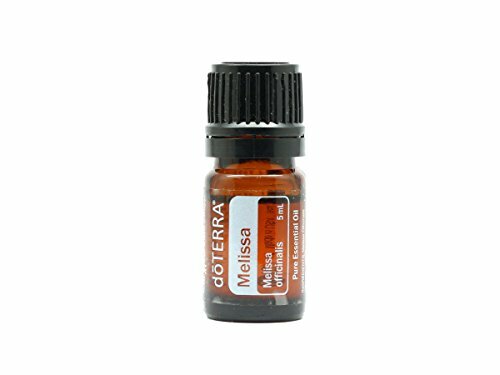 Diffuse at night or rub on forehead, shoulders, or chest to help lessen feelings of stress and promote emotional well-being. -Topical use: Apply one to two drops to desired area. Dilute with doTERRA Fractionated Coconut oil to minimize any skin sensitivity. -Diffusion: Use three to four drops in the diffuser of choice. -Caution: Possible skin sensitivity. Keep out of reach of children. If you are pregnant, nursing, or under a doctor's care, consult your physician. Avoid contact with eyes, inner ears, and sensitive areas. If you have any questions about this product by doTERRA Brand, contact us by completing and submitting the form below. If you are looking for a specif part number, please include it with your message.